Your home is a major investment. Because you spent so much money on it, you want to make sure it looks good. This can include even the smallest of details, such as the grout in between your tiles. 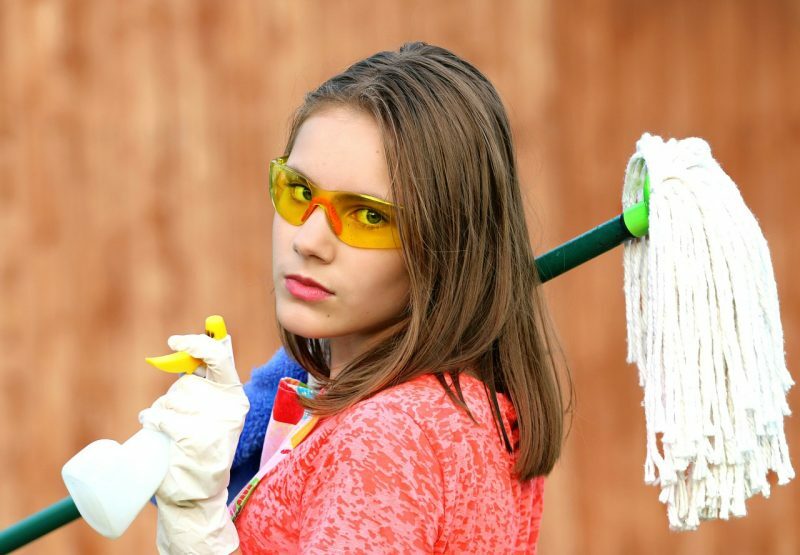 When it gets dirty, it can make your home look awful. Others might not notice it, but you do. When it comes to grout cleaning, there are right ways to do it and wrong ways, too. The wrong ways are listed below so that you can avoid making these mistakes in your home. A lot of people decide to forgo sealing their grout because they don’t think it’s necessary. It is. Grout is incredibly porous, which means that stains and water can seep into the surface, which can allow mold and bacteria to grow. 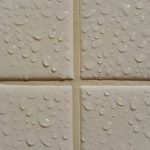 Sealing your grout will create a water-resistant barrier that will protect the grout from staining and reduce the chances of health hazards from developing. It doesn’t take much to add a sealant, so to keep your grout clean, you’ll want to consider this step. It may seem like grout cleaning is something you can do on your own, and—for the most part—it is. Every so often, however, it’s a good idea to have a professional come in and do a deep clean. The products you use may do a fine job of getting the grout clean, but they may also be weakening it, which could cause it to crack in the future. A professional grout cleaner will have the right tools and know how to make the grout look as good as new and will be able to see if issues are developing that will need to be taken care of. Using harsh cleaning products, including bleach, on your grout could cause it to break down faster than normal. 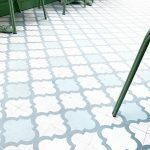 A lot of these cleaners will remove the water repellant properties of the grout and allow it to become stained or a place where mold and bacteria can grow. Between professional cleans, make sure to use the right cleaners to expand the life of your grout. Your house was a large investment, and you want it to look good. You can do that by taking care of your grout properly and avoiding the common cleaning mistakes listed above. Talk to the pros at the Grout Specialist to get your tile cleaned and sealed properly.